Shanti - Sweating, Playing, and Living it up in Mexico from Sweat Play Live on Vimeo. Shanti is a leading personal trainer and fitness instructor, shaping the lives of clients around the globe. 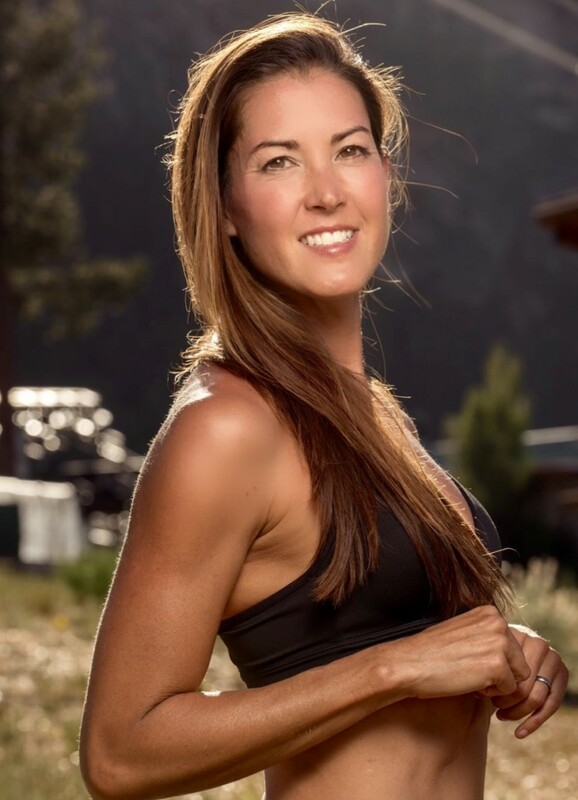 She has spent the last 20 years training indoors and outside, flying internationally with corporate clients, and 7 years as the onsite fitness instructor for 2 major film studios. Shanti travels domestically and internationally leading workshops and corporate wellness programs. Shanti has also been the face of numerous fitness products and has been featured in SHAPE Magazine, ATHLETA and CHEVEROLET ad campaigns. As a personal trainer, Shanti’s passion is inspiring people to be strong for what they love to do, and helping them create their own healthy, active lives. 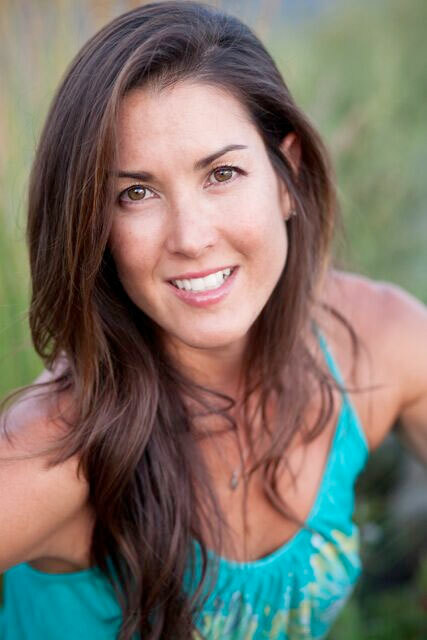 She is an outdoor fitness junkie and has cycled, hiked, run, surfed, paddled, and scuba-dived all over the world. 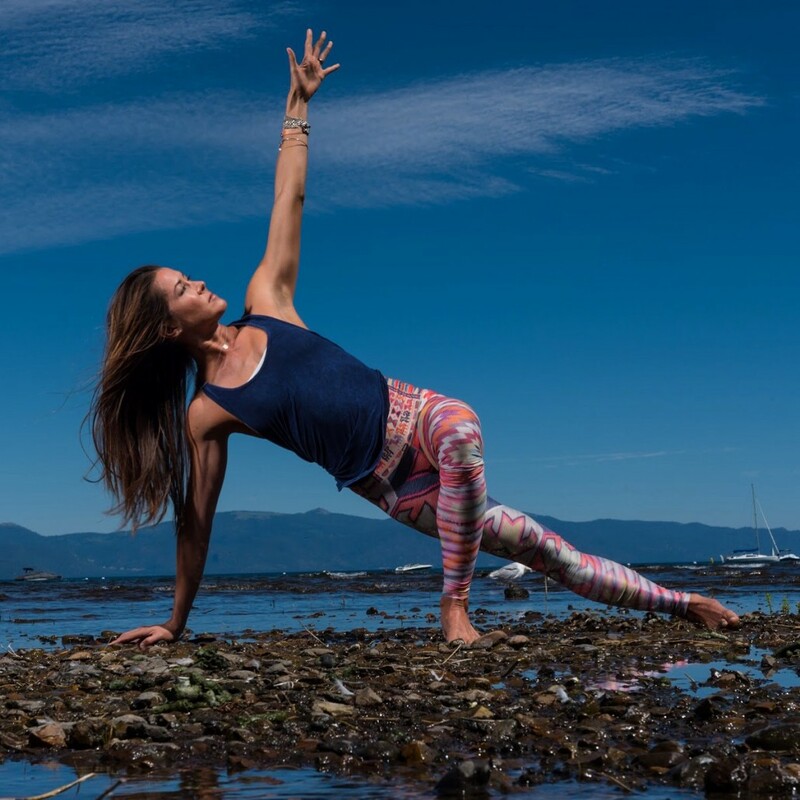 This love for adventurous travel combined with her passion for fitness led Shanti to create Sweat Play Live fitness retreats in 2010. Shanti hosts week long Mexico retreats in the spring and fall; summer retreats in Park City, Utah, and is super excited to be adding new retreat destinations in Italy and Hawaii in the near future! 20+ organized fit-cations she decided to create her own. *WARNING, you may have an undeniable urge to book a spot on her next retreat! Shanti was born to move – changing her cleats for dance shoes in the back of her mom’s car. She continued soccer and dance throughout highschool and, in college, joined a gym to release some class stress. In 1997 Shanti became one of the original national Taebo instructors and shortly after brought cardio kickboxing to the SF Bay Area. She acquired her personal training certification to further assist her Taebo students and discovered the benefits to multi-discipline training. Living is truly moving for Shanti. In 2003, doctors found that she had been living with a giant pancreatic tumor. Even when recovering from this abdominal surgery, she continued a modified exercise routine – 1/2 hour walks or easy spinning on her stationary bike. It was these small movements that helped her to feel like herself, and she was able to get back to training after only a month. Cycling is a huge part of Shanti‘s life. In 2004, she met her husband, Mack, while cycling in France! 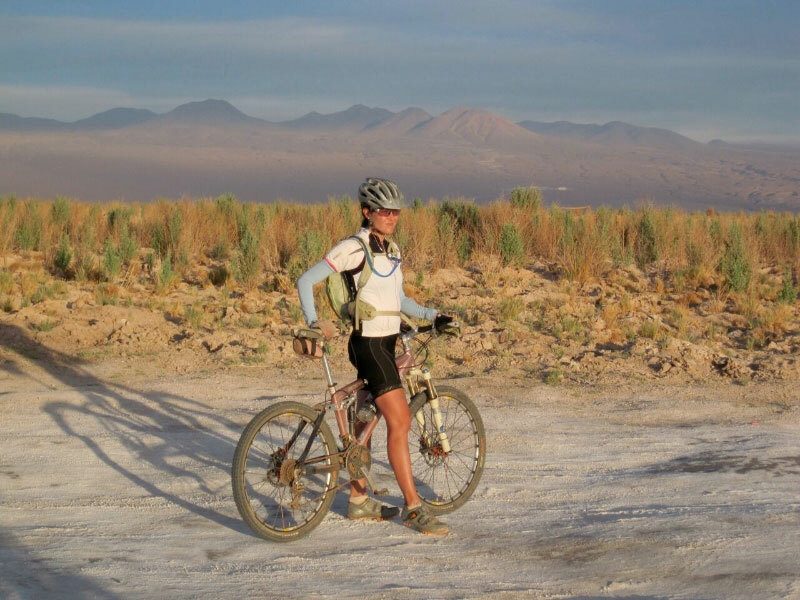 She is an avid mountain biker, and began racing cross-country in 1998. She has since taken up endurance, multi-day stage racing. 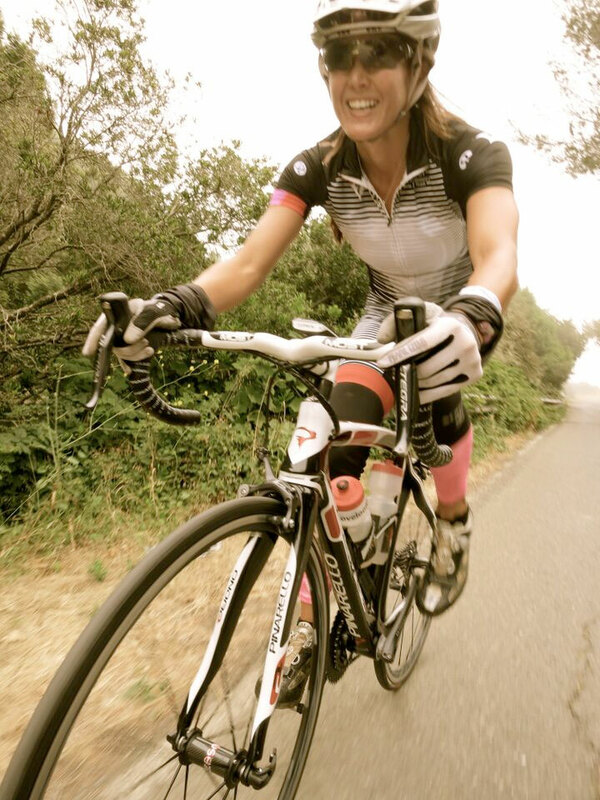 This cycling habit has taken her all over the world- riding and racing in Canada, Mexico, Guatemala, Chile, Portugal, Italy, France and Croatia. Shanti encourages you to SWEAT often, PLAY hard, and LIVE a life you love!